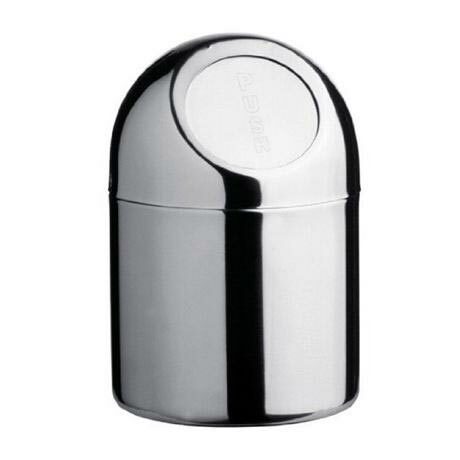 This Stainless steel mini push top bin has a unique design that brings a practical product with a modern sleek design to your bathroom. Q. Is there a guarantee with this bin? Hi, thank you for your question. This item will have a 12 month guarantee. I hope this helps! Well designed item, looks like it should cost alot more!